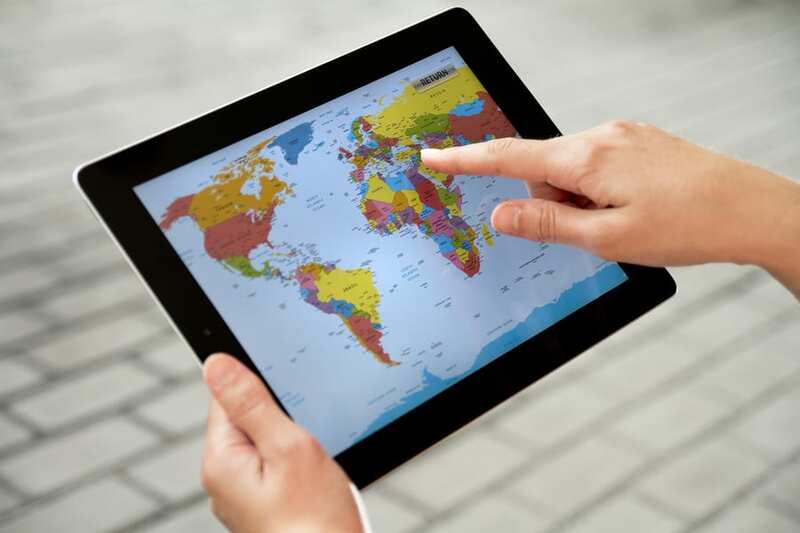 Geospatial data is increasingly being used by executives today as a new source of information to aid their decision making. Traditionally, geospatial data has more or less confined to providing data on location and distances to enterprises, or as a neat visual representation of their physical assets and customers. This is quickly changing as advancements in tools, techniques and data is leading to interesting use cases around predictive analytics and advanced visualization. Here, we list down some key use cases along with small snapshots of case studies around how geospatial analytics is helping enterprises in much more informed decision making. Finding the location for your next store, ATM, real estate asset, warehouse etc. is more or less a market research activity currently. It’s imperative that the right location for your next asset can make a huge impact on your top line. This is where geospatial analytics can help with a better estimate of population around an area. With advanced remote sensing techniques on geospatial data, we can estimate the population density around a location. This combined with mapping competitors and other important sales generators (establishments that help increasing sales directly / indirectly), can provide additional information about important POIs (point of interest) for the most strategic location. How do we identify hotspots or clusters that indicate maximum activity in an area? Companies are faced with resource crunch when deploying them at higher concentration of activities. Essentially, a brand’s customer or key activity is spread throughout the city and it’s nearly impossible to cater to all these activities through limited resources at hand. This leads to a strategic exercise into location identification. This may include identifying location for roadshows or deploying personnel that maximizes impact to customers or activities. Geospatial analytics, coupled with data from other sources, can be extremely helpful in identifying these hotspots. The addresses of existing customers can be geocoded on the map and areas that overlap the most within 1-2 mile radius of these customers location can be identified. To advance it further, historic data like time and geographic features can be coupled with above and fed into a machine learning algorithm to predict probability of events. One key decision parameters for many executives is how a location has changed over a period of time. This may include number of housing facility that have come up in the area, change in cultivated land cover, new roads and highways. This information can be used to identify areas with growth potential for real estate developers, or retailers in their next store planning.